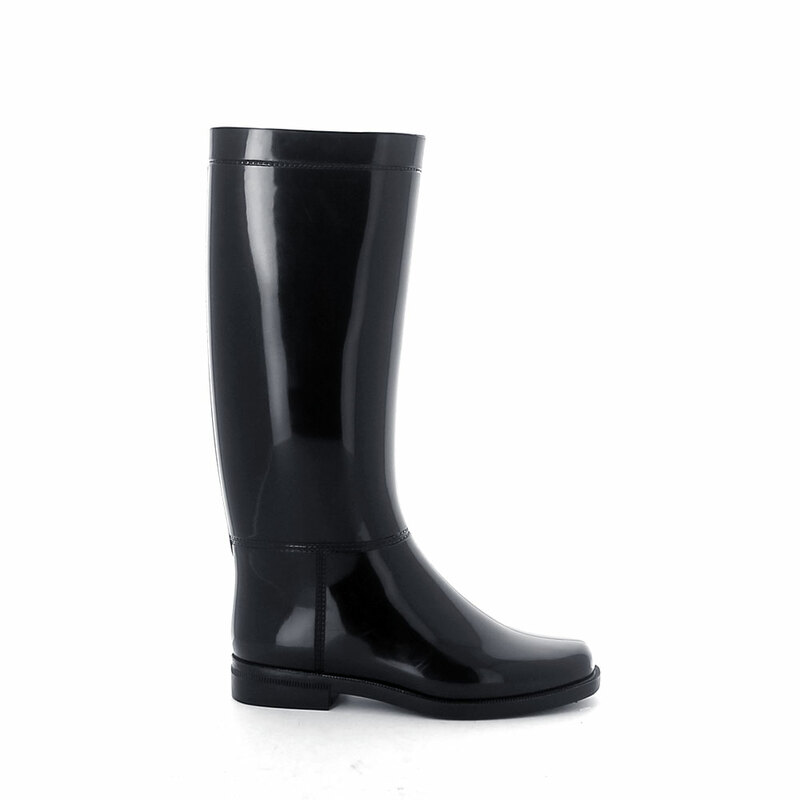 Riding boot in pvc with bright finish pvc and medium height boot leg - made in italy The article can be customized by the application of accessories, by the usage of phantasy inner socks and by special processes: brushing, varnishing or flocking. 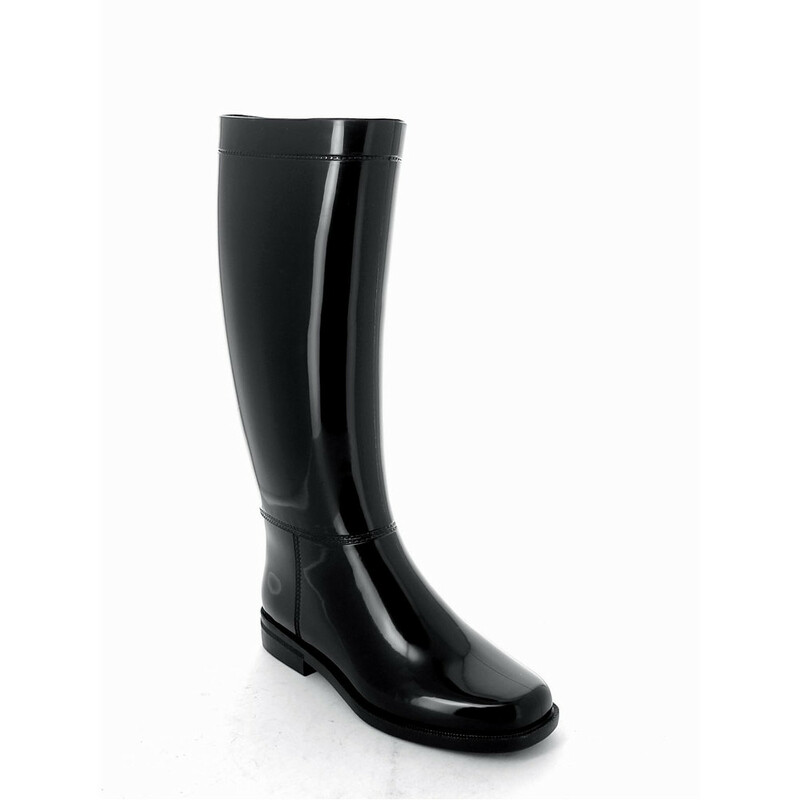 This PVC footwear boasts a production entirely Made in Italy and all materials used in its manufacture meet the R.E.A.C.H. standards. 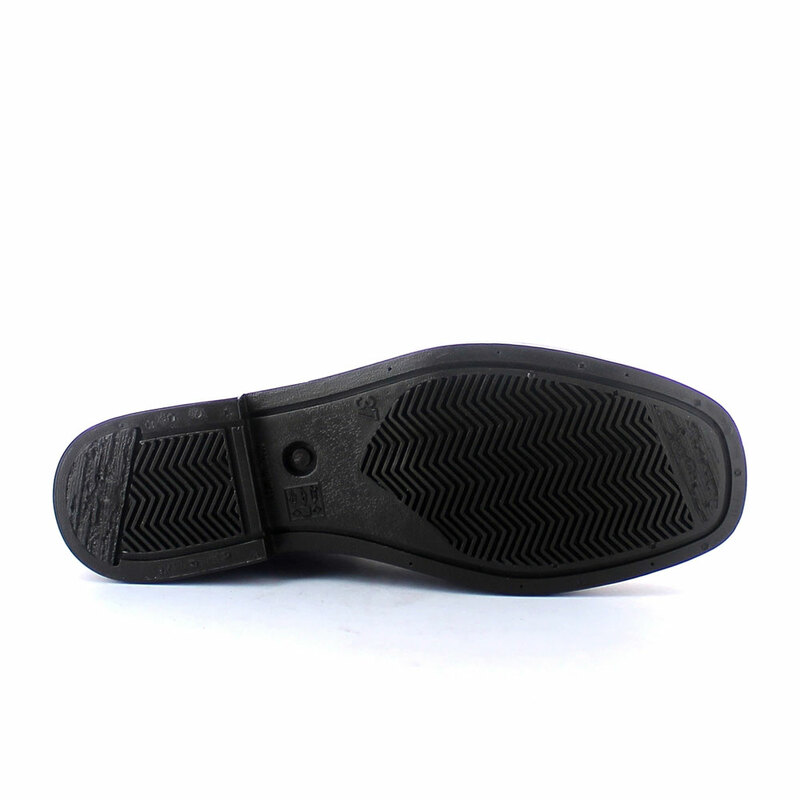 Size run: 35-41.